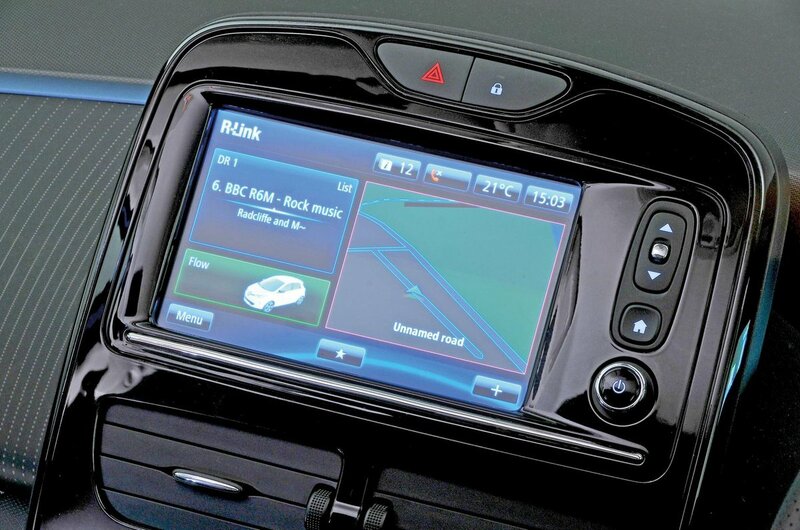 Renault Zoe Running Costs, MPG, Economy, Reliability, Safety | What Car? Choose a Zoe as your company car and your tax bills will be cheaper than most petrol or diesel alternatives. However, you need to make sure you can live with the limited range – it's actually very good by electric car standards but it might still cause you the occasional headache. Renault actually quotes two 'real-world' ranges: 174 miles in the summer and 112 miles in the winter for the Q90. For the more powerful R110, those numbers rise to 186 miles and 124 miles respectively. In our own Real Range tests (conducted in temperatures of 10-15C) the Q90 managed 132 miles and the R110 146 miles. For reference, the Nissan Leaf and VW e-Golf managed 128 and 117 miles respectively. Charging the Zoe from empty takes seven to eight hours from empty if you plug it into your 7kW charger at home (Renault will install one free of charge), or 2hr 40min from a 22kW charging point. The Q90 even has a special quick charge feature that allows the battery to be topped up to 80% from empty in just 65 minutes from a high-powered 43kW charging point. The more powerful R110 can't accept such a high rate of charge; the same 0-80% battery top-up takes 1hr 40min. 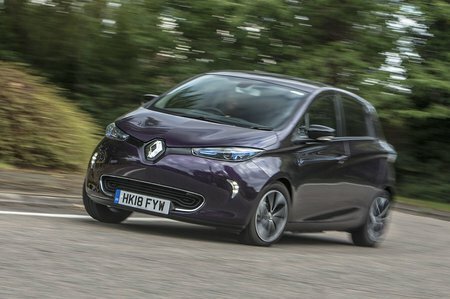 You can buy the car and battery outright in a package that Renault calls the Zoe i, but we recommend you lease the battery separately. 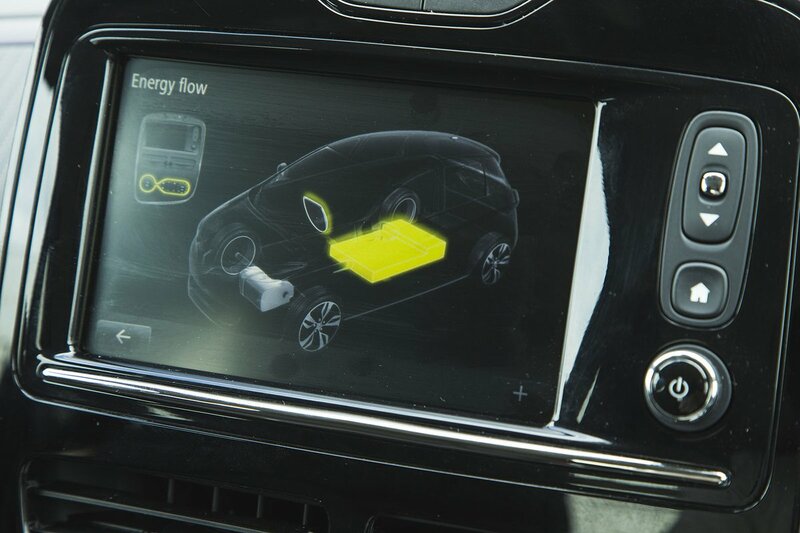 This requires a considerably lower upfront cost and also means Renault is responsible for the condition of the battery; you'll get a new one free of charge if the range drops below 75% of what it was when the car was new – regardless of how old the car is. The same is only the case during the first five years or 60,000 miles (whichever comes first) if you buy the car and battery together. Most other parts of the Zoe are covered by a three-year warranty, which is unlimited during the first 24 months but restricted to 100,000 miles in the final year.